Earlier this week, the first Florida asbestos-contaminated talc case began trial in Palm Beach County. Plaintiff Robert Lord alleges that he developed mesothelioma from his employment and his stepfather’s employment with a local floor tile showroom. It is alleged that the talc associated with various flooring products sold by the company was contaminated with asbestos fibers, which caused Lord’s mesothelioma. Although Lord also alleges asbestos exposure from employment with another company and from home construction work, since Vanderbilt Minerals LLC is the lone remaining defendant at trial, plaintiffs’ counsel will present evidence to the jury focused on the talc issue. 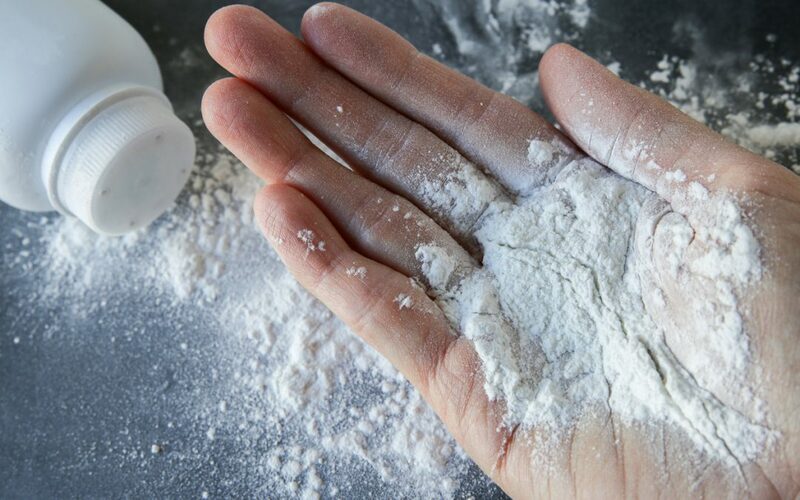 Although this is the first case of its kind to proceed to trial in Florida, courts in other jurisdictions (namely, California) have already had jury verdicts in asbestos-contaminated talcum powder cases. The California case resulted in a defense verdict. CMBG3 Law previously reported on the California trial in prior articles. In addition, in February of 2018, the second trial in the country in which a plaintiff alleged that asbestos-contaminated Johnson & Johnson talcum powder products caused his mesothelioma began in New Jersey. The attorneys at CMBG3 Law LLC have represented clients in talc, products liability, and toxic tort matters for many years. We provide the most current advice by staying informed of legal, scientific and medical developments regarding a wide variety of substances and products, including talc-containing products, used by consumers every day. If you have any questions or would like more information, please contact John Gardella (email him or 617-936-4353).